The testing of protection equipment schemes presents a number of problems. This is because the main function of protection equipment is solely concerned with operation under system fault conditions, and cannot readily be tested under normal system operating conditions. Type tests are required to prove that a relay meets the published specification and complies with all relevant standards. 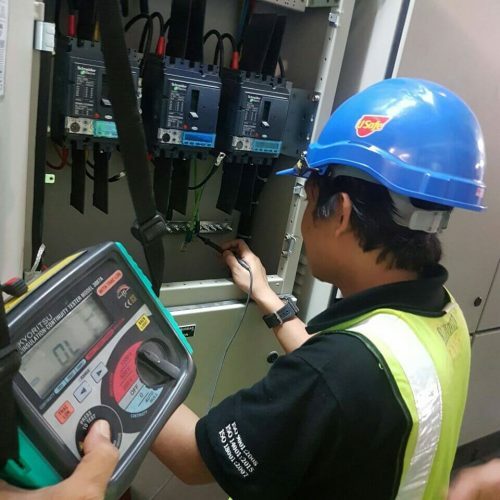 Since the principal function of a protection relay is to operate correctly under abnormal power conditions, it is essential that the performance be assessed under such conditions. Comprehensive type tests simulating the operational conditions are therefore conducted at the manufacturer’s works during the development and certification of the equipment. These are conducted to prove that relays are free from defects during manufacture. 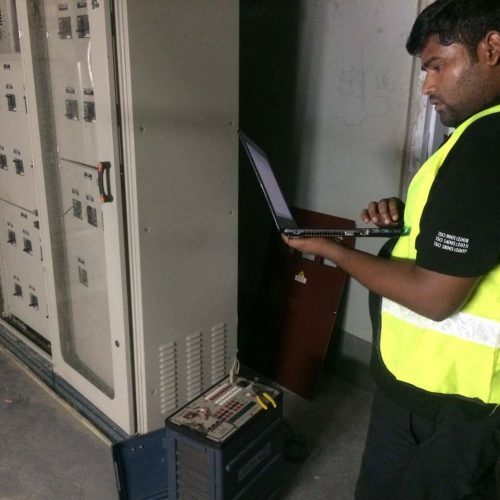 Testing will take place at several stages during manufacture, to ensure problems are discovered at the earliest possible time and hence minimize remedial work. The extent of testing will be determined by the complexity of the relay and past manufacturing experience. These tests are designed to prove that a particular protection scheme has been installed correctly prior to setting to work. 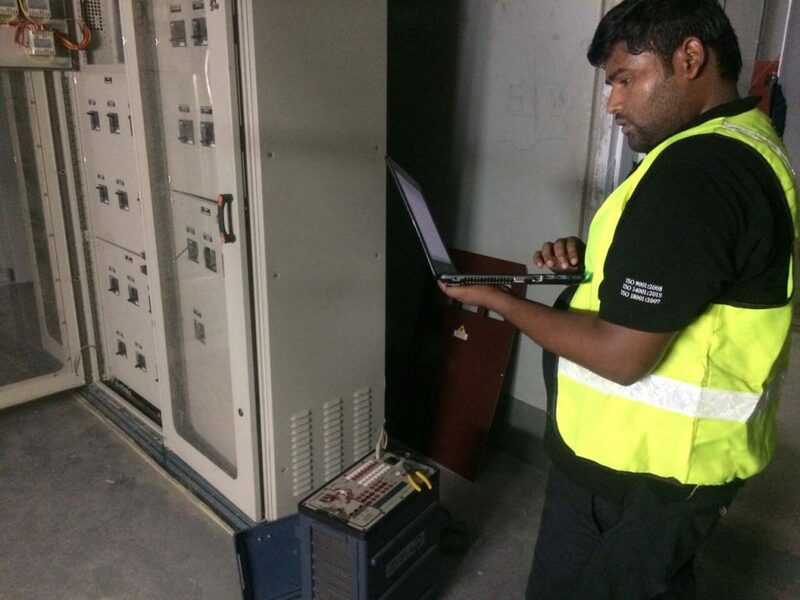 All aspects of the scheme are thoroughly checked, from installation of the correct equipment through wiring checks and operation checks of the individual items of equipment, finishing with testing of the complete scheme. These are required to identify equipment failures and degradation in service, so that corrective action can be taken. Because a protection scheme only operates under fault conditions, defects may not be revealed for a significant period of time, until a fault occurs. Regular testing assists in detecting faults that would otherwise remain undetected until a fault occurs. The following tests are invariably carried out, since the protection scheme will not function correctly if faults exist. 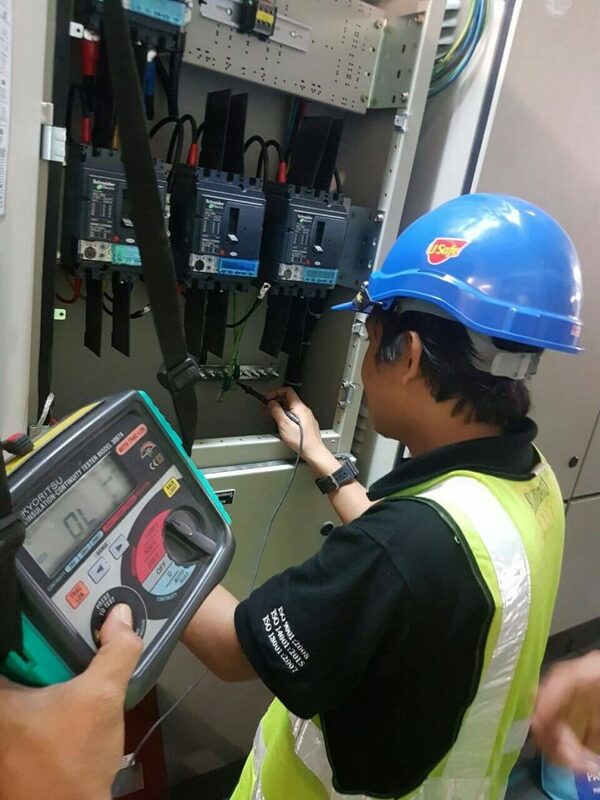 General inspection of the equipment, checking all connections, wires on relays terminals, labels on terminal boards, etc. In addition, the following checks may be carried out, depending on the factors noted earlier. Global Power Test uses the state-of-art protective relay tester, The Doble F6150e, for all of it`s relay testing schemes. 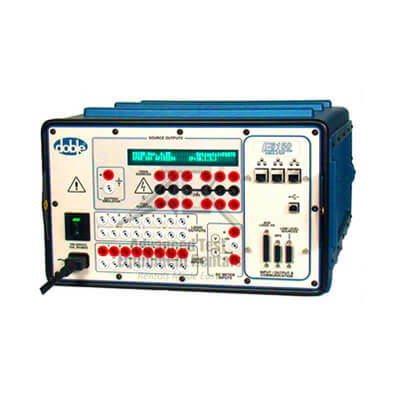 This power system simulator performs standard relay calibration and verification testing of high burden and microprocessor relays. 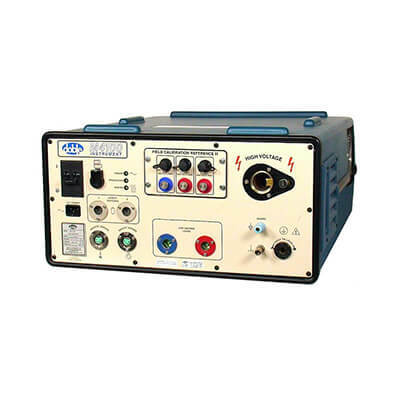 The Doble F615e is versatile and enables us to challenge any protection and control circuit and simulate system condition, thereby enabling state simulation & transient testing. Our software is flexible and our equipment is modular allowing you to customize your testing program, adhere to your company’s practices and procedures, while meeting regulatory requirements. Using proprietary Protection Suite software, we can run manual and automated tests for protection-scheme verification, including IEC 61850 sampled values and GOOSE schemes. It also includes a library of relay test plans, which allows us to perform these tests, create modified versions, and/or create unique tests from scratch. The comprehensive data-management system built in, gives us the edge for quick reporting to clients & regulatory agencies, storage, trending, and system planning analysis.